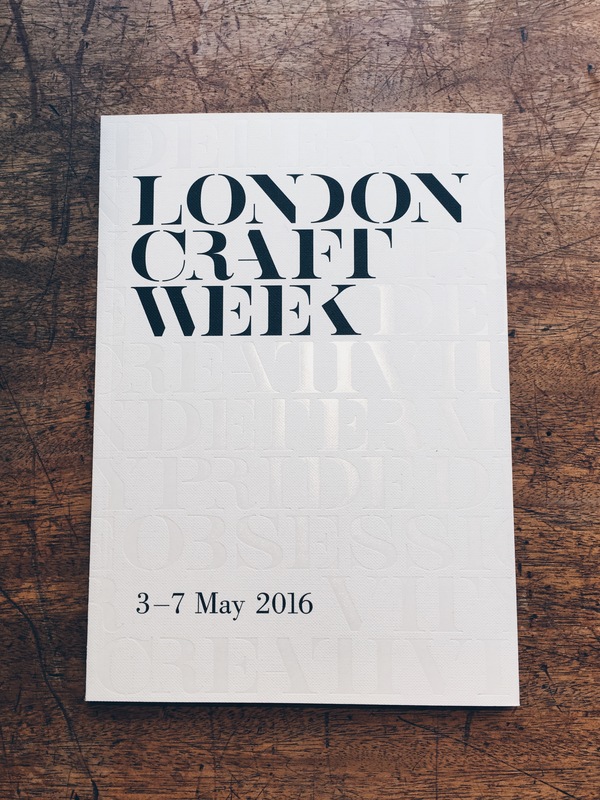 The capital likes to open its doors and this past week was no exception when businesses around the city held seminars, workshops and exhibitions as part of London Craft Week (LCW). 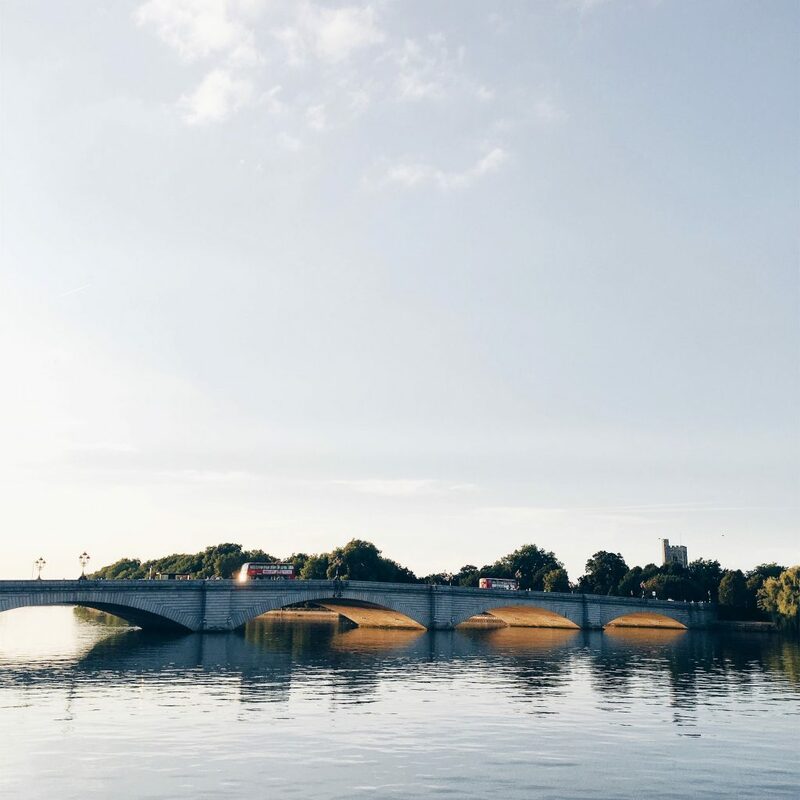 Showcasing the best of British ingenuity, design and overall general craftsmanship skills, the city held over 130 LCW events intended to offer an insight into worlds that are otherwise hidden behind closed doors. Wasting no time, I was quick to flick through the program to determine which of these doors I would like to venture through. As LCW has virtually doubled in size since its inaugural term in 2015, my biggest hurdle was trying to siphon down the events. 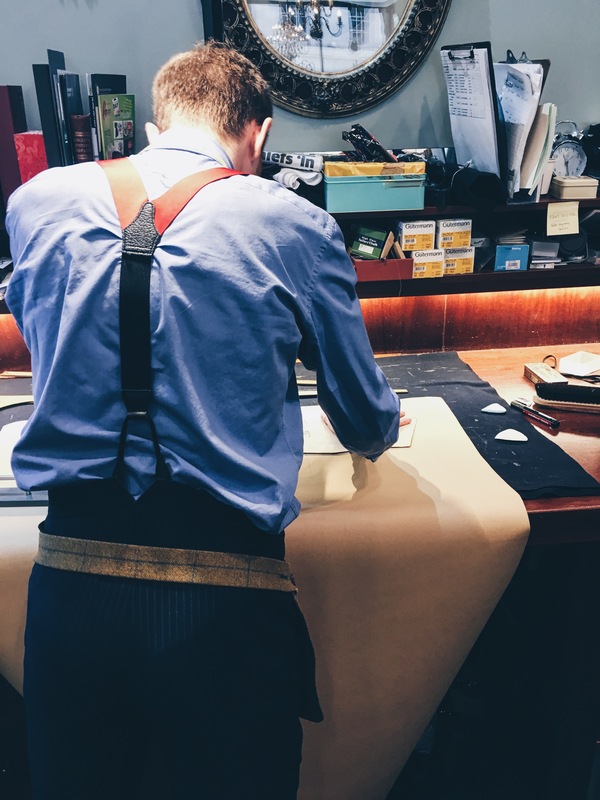 The Dinner Suit at Henry Poole sought to explain the craft of making a dinner suit, the history of the company and how Henry Poole use their expert tailors to create livery costume. I was sold. Henry Poole & Co, bespoke suit makers dating back to 1806, is a Savile Row institution and mainstay. The oldest surviving tailors (and founding fathers) on the street in Mayfair, London; Henry Poole encapsulates that old-school charm and nostalgia that one would expect from such an establishment. After the death of founder James Poole, a draper from Shropshire, his son Henry Poole ran the family business until 1876, using his extensive experience to generate a successful business and draw in a host of exclusive clients. His entrepreneurial spirit and vigour ensuring that his name now remains firmly above the door. Now, I consider myself to be a stylish chap (or at least attempt to be) and donning is suit, particularly a DJ, with its simple monochromatic style, even to this day feels like you’re stepping up your sartorial game. So I didn’t hesitate to book a space at the tailors to learn more about the process of suit making. 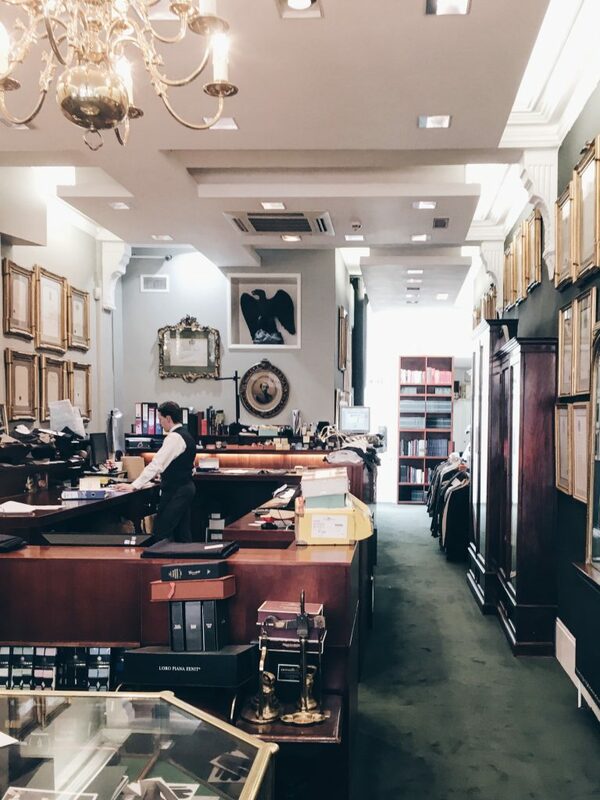 On entering their Savile Row headquarters, I felt as though I was in one of those wizarding shops along Diagon Alley in the Harry Potter series. 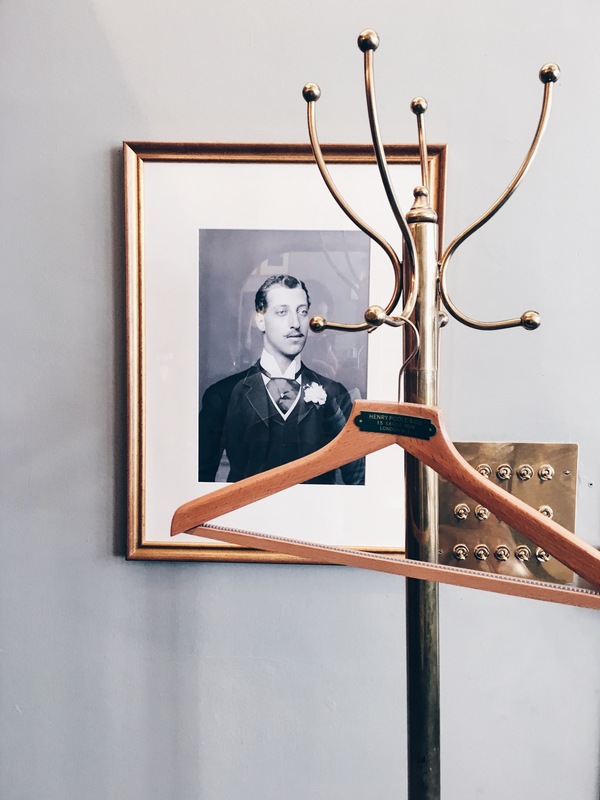 The walls, adorned with meticulously designed suits, dinner jackets, portraits of past customers (of which Henry Poole has quite the back catalogue of notable patrons), was offset by Victorian paraphernalia, from cigar lighting sets to plush leather seats – original to the store and still looking in fine condition. I knew I was in for a treat. 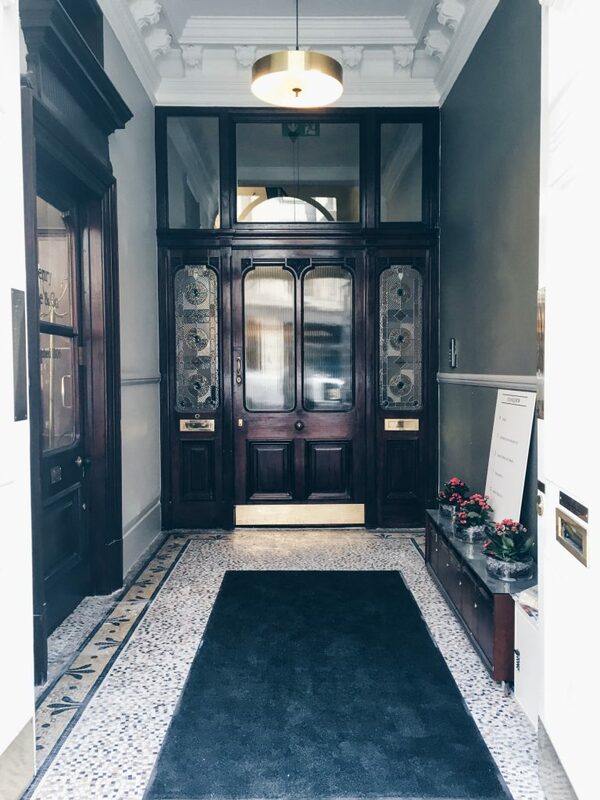 Our host, a well-suited and well-spoken gentlemen was, as to be expected, very quick to make the group feel welcome and provide us with what I can only expect the majority of Poole’s customers experience – a first class service. The dinner jacket is special for Henry Poole. Its conception is, until disputed otherwise, attributed to the store. In 1865, the then Prince of Wales, Edward VII, asked for the company to produce a short, celestial blue evening coat, removing the familiar tails on the traditional dinner coat at the time. 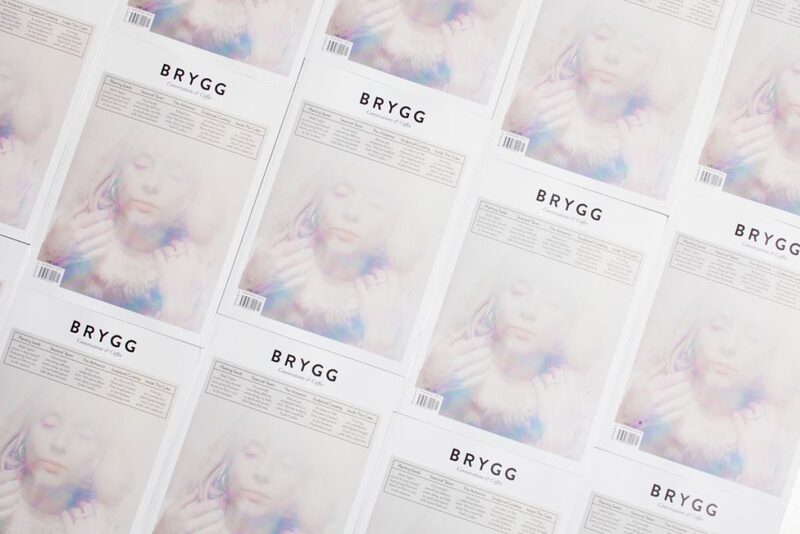 There is currently no other reference to an item of clothing being made to these specifications earlier than this point, which is catalogued in the stores vast archive of ledgers. Prior to my visit, I had a very naïve and uninformed view in regards to the meticulous efforts involved in designing and constructing a bespoke dinner suit. Suddenly my ventures amongst the racks of COS, Reiss and Marks & Spencer for pre-made suit jackets and trousers seemed very far removed. Plucked from the group, I was brought forward to act as a live mannequin and be measured up, as if I was having a dinner suit made for myself. I certainly wasn’t going to complain. The attention to detail was astonishing. The tailor explained his every movement with the measuring tape as he quickly and efficiently placed its length across the various parts of my body. 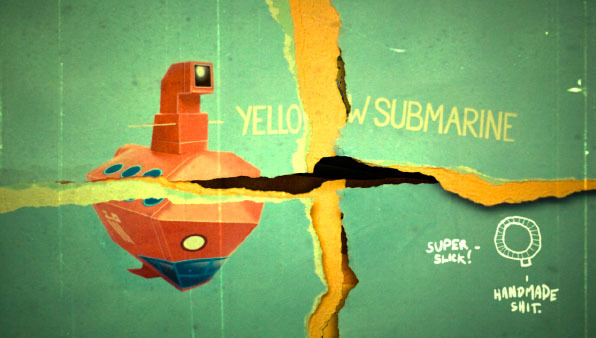 Subtleties that an untrained eye would most likely never even consider. After all, this is why they have maintained their reputation for applying this level of scrupulous detail for so many years. Not only was each angle of my frame considered, but also how this would be affected by fabric choice (of which there is over 4000 to choose – predominantly British-made), cut and style of suit and footwear preference. The dinner jacket patterns are then cut into the various pieces to be preliminarily constructed before a further two to three fittings are required to create a garment that truly compliments its owner. Even to this day, formal black-tie attire automatically supposes that dinner jackets will be worn. It was encouraging to see how proud Henry Poole are blending fashions with tradition to continue to produce outstanding pieces, including the dinner jacket, for clients around the world. Whilst I would appreciate nothing more than this pattern then to be transposed into a Henry Poole bespoke suit for myself, sadly this is as far as my suit went. I think more than anything, LCW allowed me to watch a master of their craft at work. This was only enhanced by the opulent setting of the store. Seated amongst the eclectic and vast assortments of fabric samples, it wasn’t long before we were taken on a narrative journey through the company’s history. The most outstanding component throughout the talk was Henry Poole’s consistency and persistent trajectory as a tailoring house. In total, the company has held more royal warrants than any other with the number reaching a lofty 42. 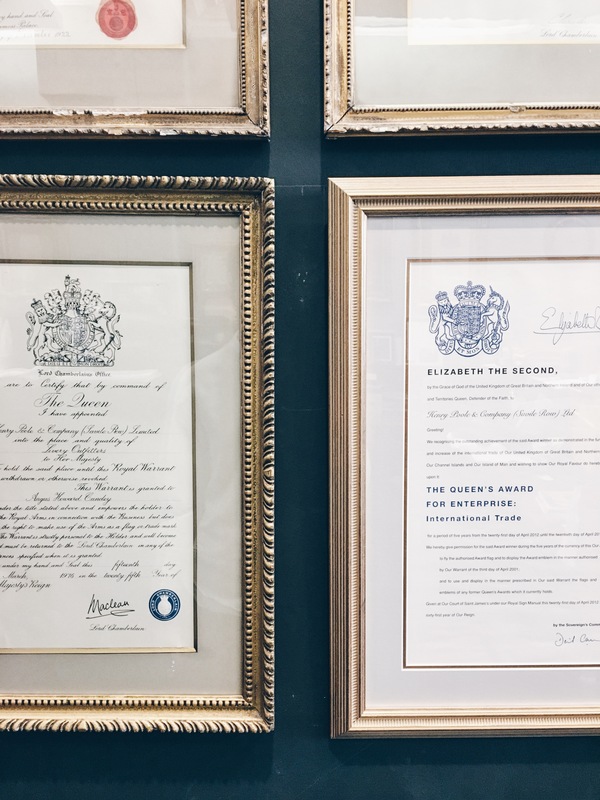 Notably, these have been bestowed upon Poole from the likes of Napoleon III, Queen Victoria and our present reigning monarch, Queen Elizabeth II. To this day, the company produce royal livery clothing to the royal household. 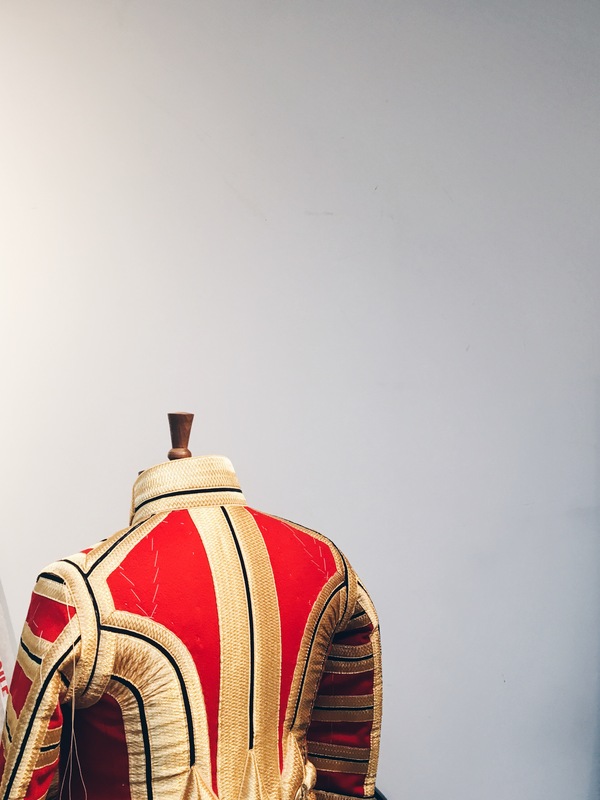 Our tour, alongside the dinner suit, highlighted the intricate, hand stitched detailing that goes into the production of an individual livery jacket. Arduous and time consuming work, Poole’s tailors apply yards upon yards of gold plated thread to each jacket – which actually makes them extremely heavy. Our host informed us of his laser eye surgery used to improve his vision after hours of constructing these garments. Nonetheless, we were assured that this was well worth the effort to maintain the warrant and association with the monarchy. However, you would be mistaken if their back catalogue of noteworthy patrons simply consisted of members of various royal households. Charles Dickens, Buffalo Bill and Bram Stoker have all donned a bespoke suit from the Savile Row institution. As a client, you surely are in fine company. 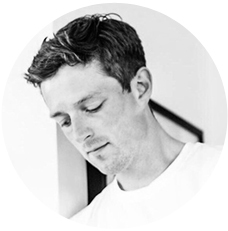 LCW opens the doors and allows the ordinary folk of London into the houses of design and craft that may not otherwise be accessible. You can, as in my case, delve into an historic institution that to this day remains prevalent in a fashion market dominated by High Street consumerism. However, for the discerning Henry Poole customer, you are investing in a piece that should see you through quite some use. Not only are you contributing to the tradition, but upholding the trajectory of bespoke craftsmanship. 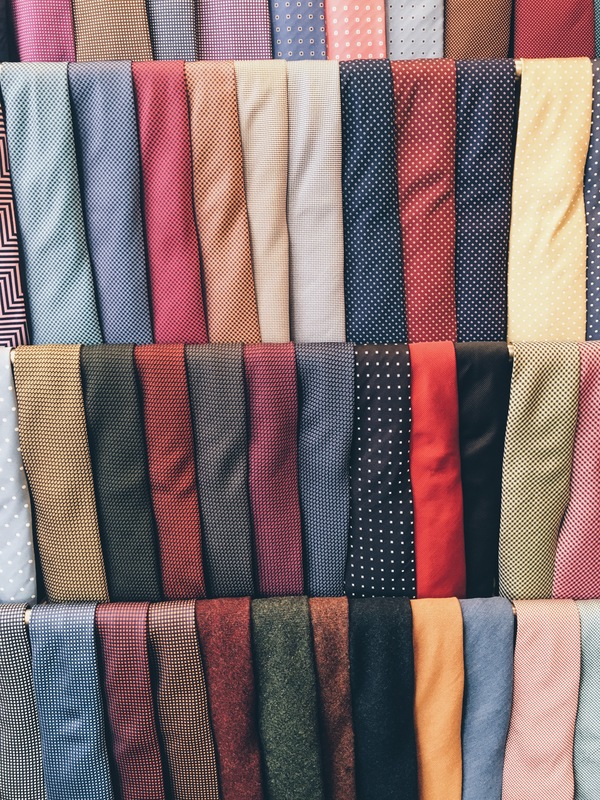 Clients must be patient with a Poole suit, the average time from first measurements to completion is around 12 weeks – and by no means are they attainable to the average-Joe with their hefty price tags. 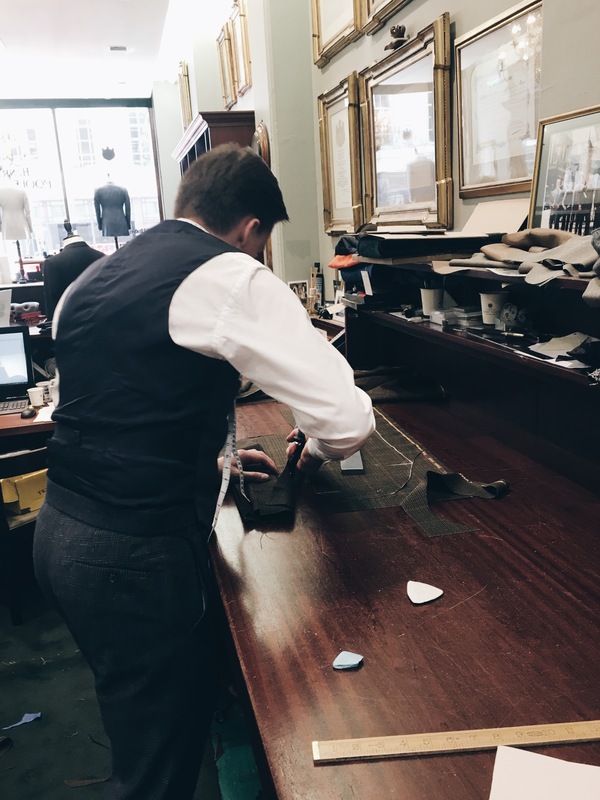 So chaps, when you are purchasing your next work suit, dinner jacket or heavily tailored garment, consider the level of construction and architecture that has matured and originated from tailors such as Henry Poole. Whilst the dinner suit you order on Savile Row may not be available to have dinner in it the following week, I assure you, if you wanted the finest quality, it would be worth the wait. 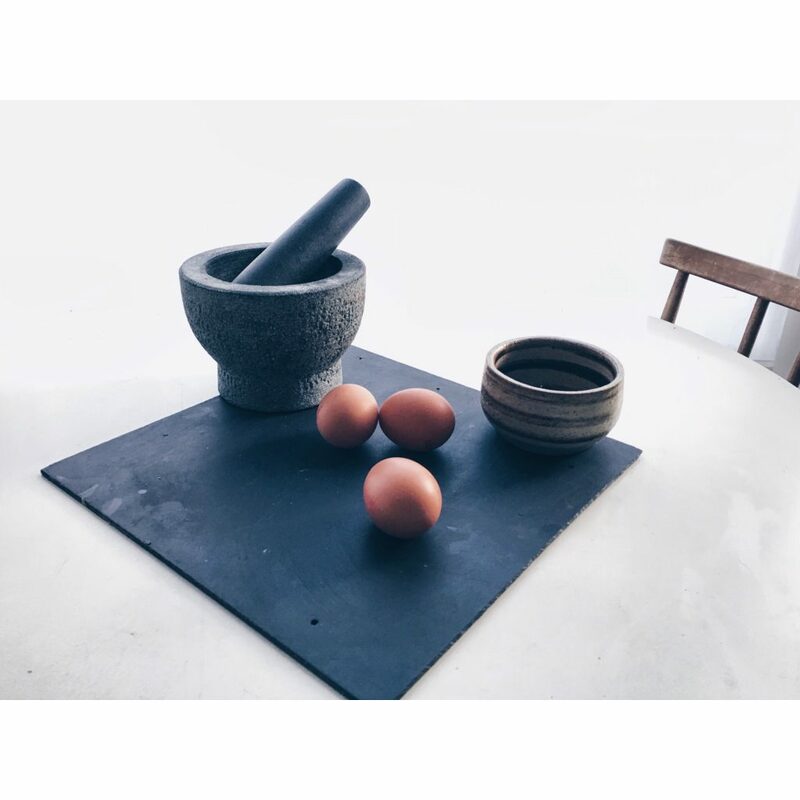 It is important to share the wealth of craftsmanship oozing out of the city and understand the skills involved in producing objects that enhance and improve our lives and explore traditions that form part of our social history. LCW may be over for 2016, but with sell out events and overwhelmingly positive reviews from patrons surely suggest it will be back, bigger and – if possible – better than before in 2017.